I have a couple of potential tours coming up that have a few spots left. Read on if you are thinking about a Nürburgring vacation and tour in June or July of 2016. Both include VLN races, driving on The Ring and other epic automotive adventures! For those that may have been following on our Facebook, Twitter or Instagram feeds, you knew Green Hell Guides was at the recent 24 Hours of Nürburgring. My dad and brother were with me for the race and my dad stayed on several days after for what would be pretty typical of one of our guided tour itineraries. Below, I'll detail what we did, share some impressions and a few photos. Overall, it was a fantastic trip! Do I Have To Drive The Nordschleife To Have Fun At The Nürburgring? 1) You're a motorsport, automotive or motorcycle enthusiast, but you don't have a lot of track driving experience and you're a bit intimidated by the world's most challenging racetrack. You want to experience all The Ring has to offer, but you're not certain you want to be behind the wheel on the Nordschleife. 2) You're a spouse, partner, significant other or friend of somebody who REALLY wants to go to The Nürburgring and you've agreed to (or are considering to agreeing to) come along on the trip. When is Green Hell Guides Next Guided Tour of The Ring? So people keep asking me this question and I wanted to address it. It will be in the Spring of 2015 and likely in May or June. 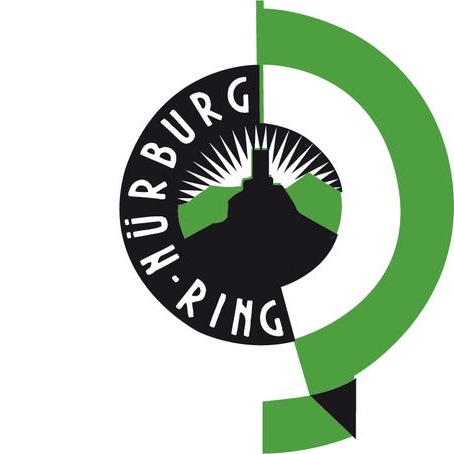 I’d like to get more specific, but the schedule of Nürburgring tourist days 2015 will not get posted until late February or early March. Once the calendar is provided, Green Hell Guides will set the dates, publicize the tour and begin soliciting participants. Keep in mind that you’re welcome to put a deposit down to hold your place even before the dates are set and the deposit is 100% refundable. Also remember that you can have Green Hell Guides help you plan your own individual trip to The Nürburgring if you’d prefer to go by yourself or with your own group instead of with our small group of enthusiasts.